The McFaddens Centre is a community facility attached to St Albans Baptist Church. Ideal for special occasions, community events, and corporate functions. Available for hire at reasonable rates. We would love to host you. In 2005, St Albans Baptist Church had a vision to build a facility for the church and the community to share. 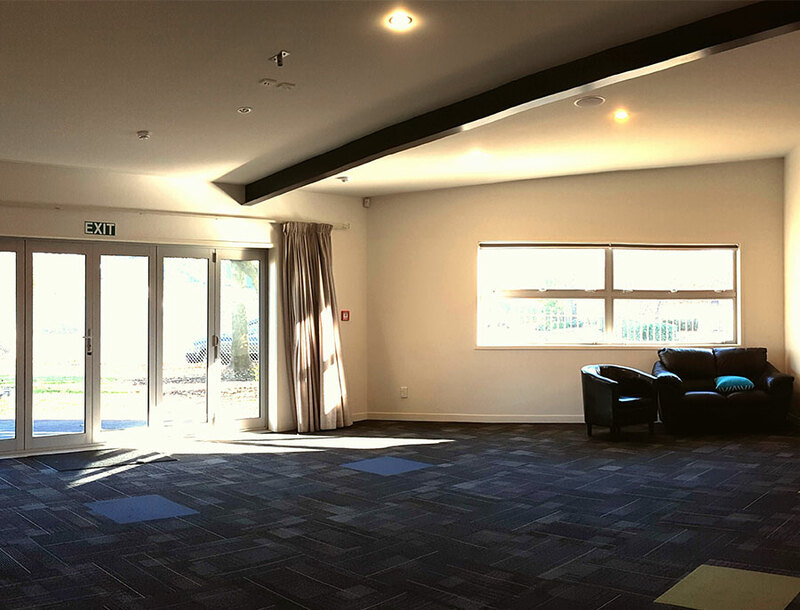 The McFaddens Centre is now a popular space in the Mariehau community suitable for a wide variety of functions and events. The McFaddens Centre includes a 500 seat auditorium, a café and lounge area, commercial kitchen and several meeting rooms. The centre is available for commercial and community use and offers very competitive prices. 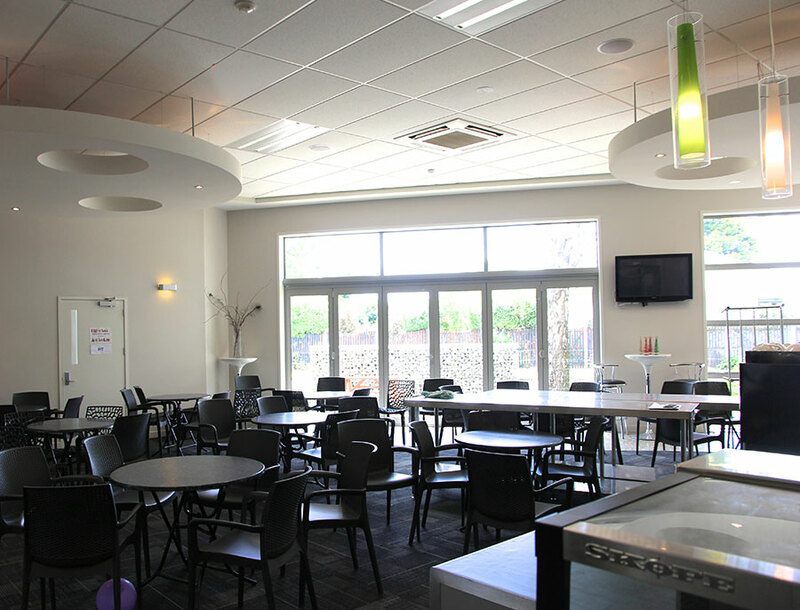 Our Cafe, Cafe Lounge, Redwood and Kowhai and Garden rooms are popular for meetings, workshops and conferences. You are most welcome to come and view any of these spaces before confirming a booking. We are always happy to chat with you about what will best suit your needs. Our 500 seat, auditorium is also available for hire.